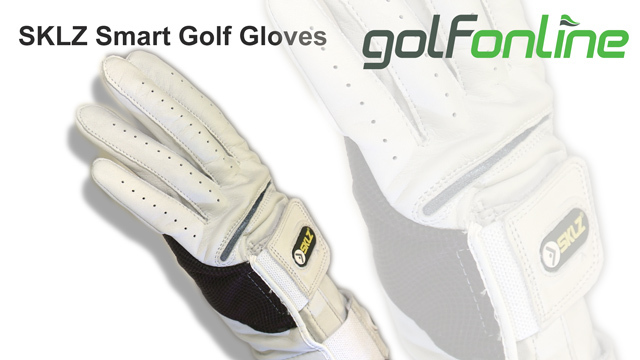 One of the keys to great ball striking is a firm left wrist at swing impact. 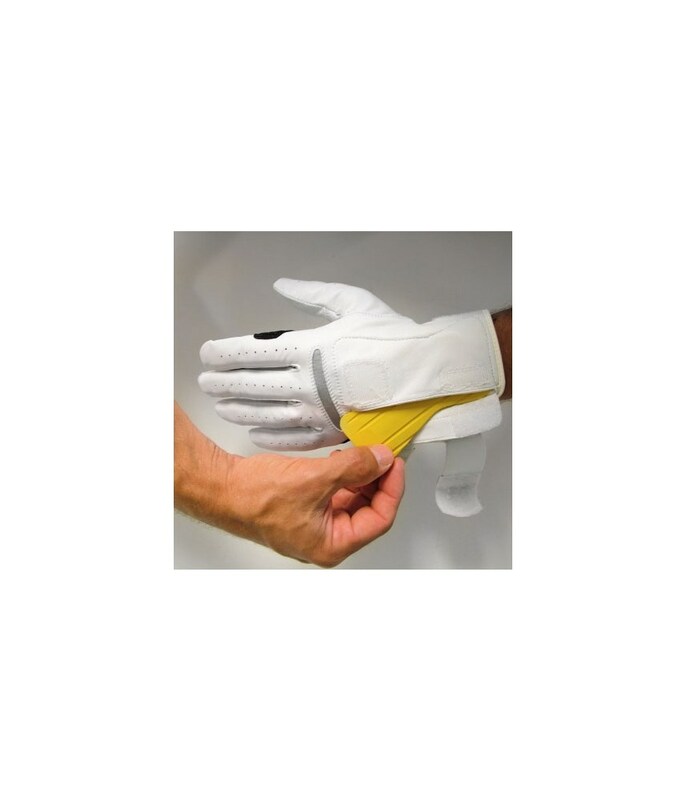 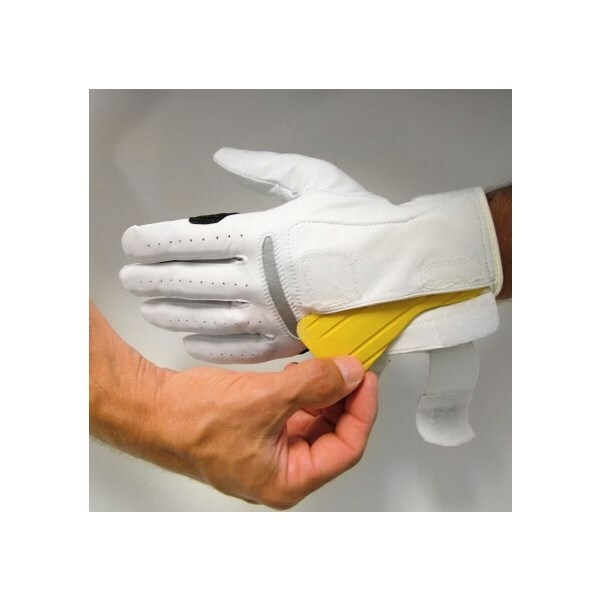 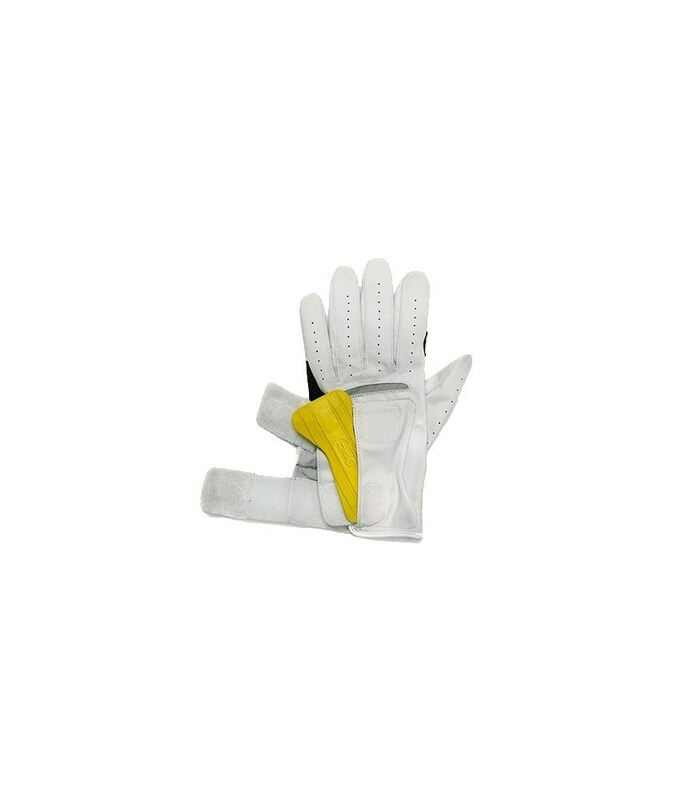 The Smart Glove, with removable wrist guide, sets your wrist in the correct position through the swing with a proper wrist release.Smart Glove is a dual-purpose guide to help ensure better golf ball contact. 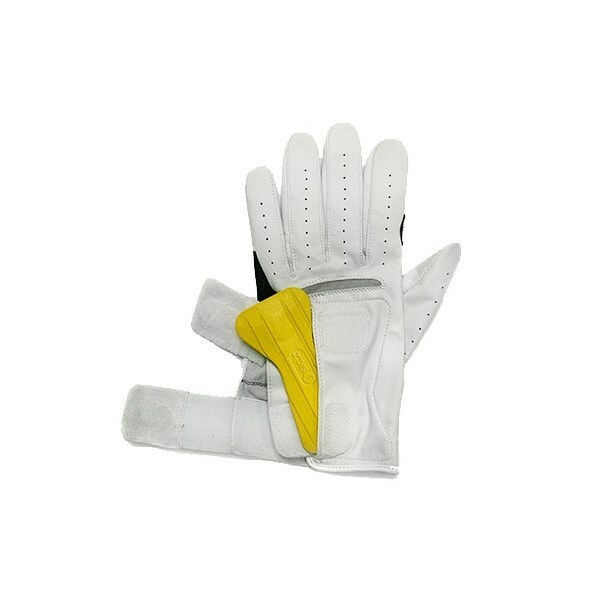 Available in S, M, ML, L and XL for Left Hand and Right Hand.